The next wave of fitness wearables is becoming an integral part of the modern lifestyle to help people stay more active and healthy. Current devices have new kinds of sensors built in to measure and track things like heart rate, calories consumed, distance travelled, speed, altitude, and even sleep patterns. These solutions are notably compact and battery-powered and can sync with smartphones, tablets, PCs and home-health hubs. 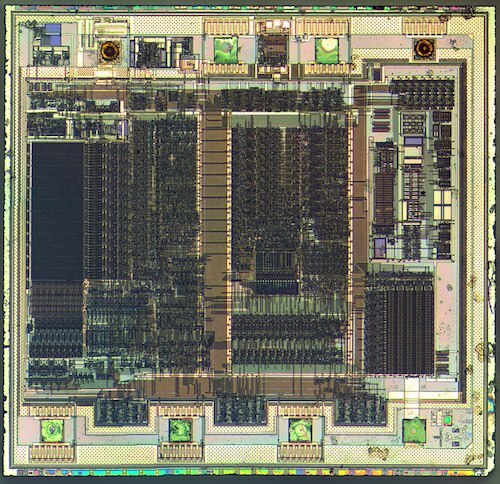 Designers of medical or fitness devices constantly struggle to achieve low-power, low-cost and high-performance designs. If you want to build a wearable fitness device, here are reference designs that can help you in the development. This wearable reference design from TI is a simple, wearable, multiparameter, patient monitor that uses a single-chip, biosensing front end, the AFE4900 device, for synchronized electrocardiography (ECG) and photoplethysmography (PPG) measurements. The measured data is transferred to a remote location using the CC2640R2F device (supporting BLE 4.2 and 5). The design is operated using a single CR3032 battery and provides a battery life of 30 days. The raw data is available for the user to calculate heart rate, oxygen concentration in blood (SpO2), pulse-transit time (PTT), and ECG. Two onboard light-emitting diodes (LEDs) indicate low-battery detection and ECG lead-off detection for users. Microchip’s Reflective Heart Rate Monitor design shows how heart rate can be measured using only a single 8-bit MCU chip. The design simultaneously measures multiple signals with zero cross talk using the PIC16F1779 MCU’s integrated Core Independent Peripherals (CIPs). The reflective heart rate monitor design also offers significantly lower BOM costs than conventional designs. Maxim offers a health sensor reference design which minimises time for wearable health and fitness applications, which usually involve a variety of very different sensors. The MAXREFDES100# platform simplifies acquiring and processing inputs such as those from chest straps, ECG/EKG patches, wrist-worn devices, thermometers, disposable temperature patches, blood oxygen measurement meters, smart weigh scales, and bio authentication systems. It even has inertial sensors (3-axis accelerometer, 6-axis accelerometer/gyroscope). The platform includes the hSensor board, firmware with drivers, a debugger board, and a GUI. The design supports the measurement of multiple parameters like skin temperature, heart rate, biopotential measurement (ECG), motion, rotation and barometric pressure. It is built around the Maxim Integrated MAX3262x ARM Cortex-M4F Microcontroller (MCU), a 32-bit RISC (M4 plus Floating Point Unit) MCU ideal for the emerging category of medical and fitness applications. The design comes with a PC graphical user interface (GUI) application. 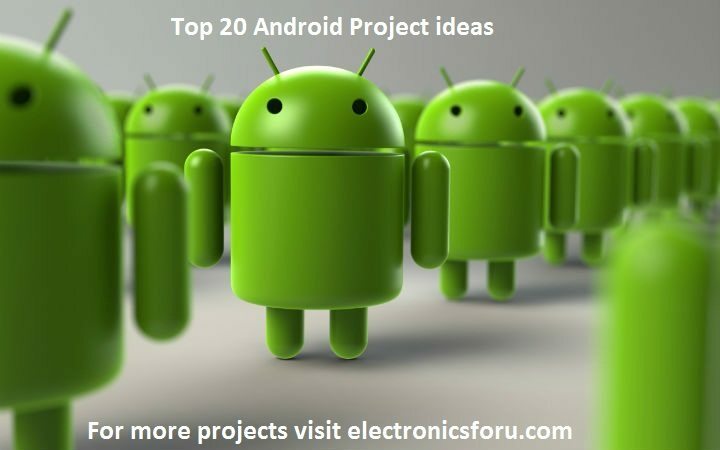 An Android application is also available for evaluation on other devices. Both direct USB connection (through a USB type C connector) and Bluetooth low energy (BLE) radio are supported for configuration and data collections. A direct-to-flash memory mode is supported for data collection. Flash memory read using a USB connection is also implemented. 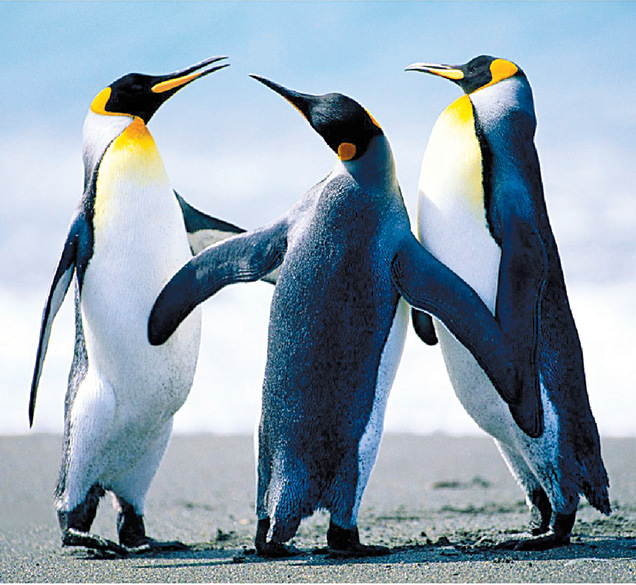 The ARM mbed development environment is supported for developers who want to customize the operation of the platform. The companion MAXREFDES100HDK# programming adapter provides driverless drag-and-drop programming for firmware updates as well as a virtual UART interface and CMSIS-DAP compatible debugger.